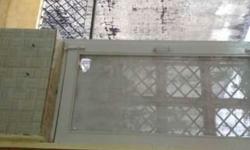 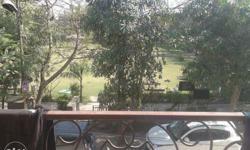 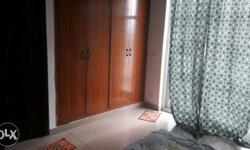 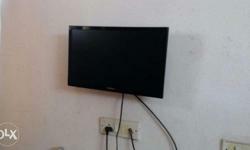 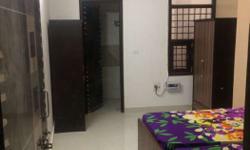 Need a person for a fully furnished 2 bhk flat . 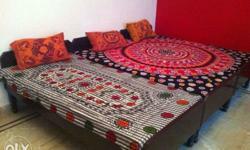 One flatmate required male. 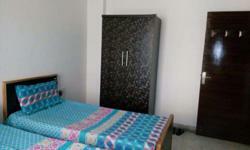 Location sec 31 a block. 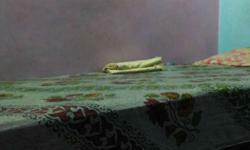 Shifting today. 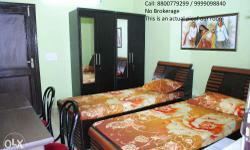 3500 rent 3500 security 3000 brokerage. 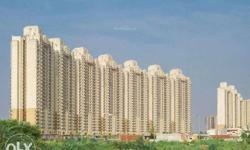 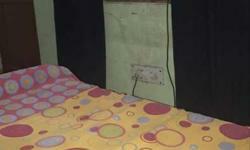 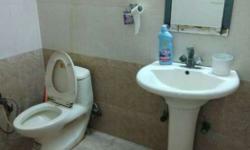 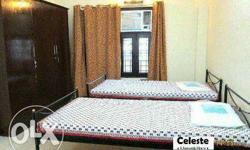 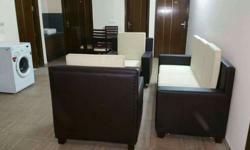 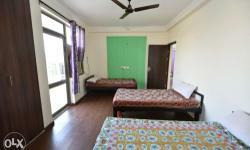 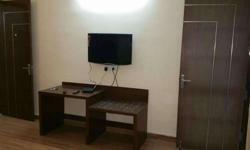 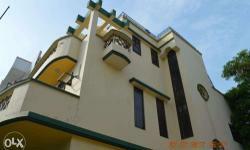 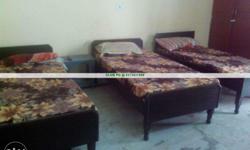 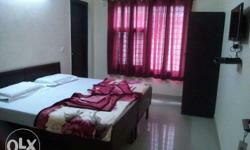 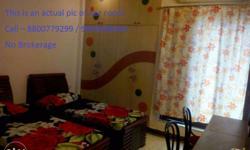 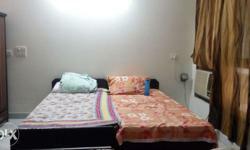 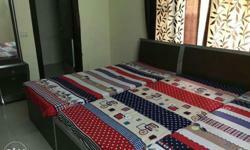 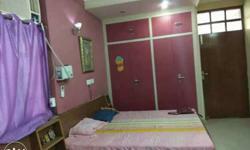 Company Home Accommodation Available for Young Professionals in Noida.